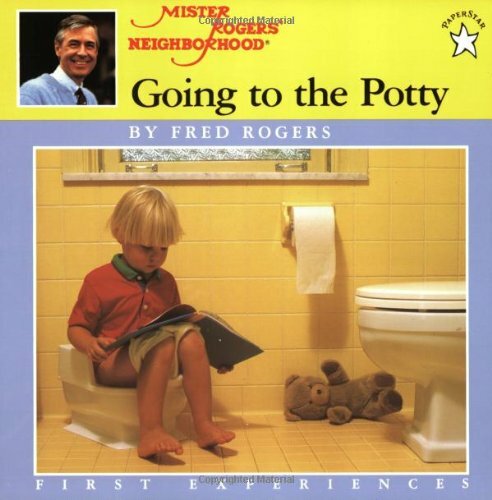 I grew up watching Mr. Roger’s neighborhood and have such fond memories of his show. 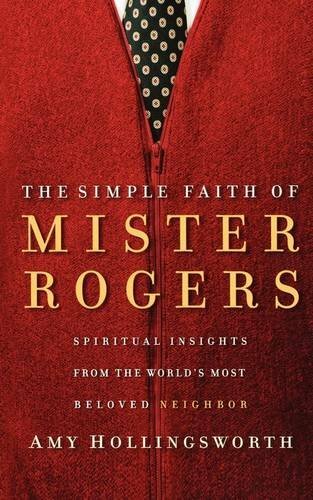 Recently, there have been some amazing documentaries that have come out about Mr. Rogers, there is also another movie which will star Tom Hanks that is in the works right now. 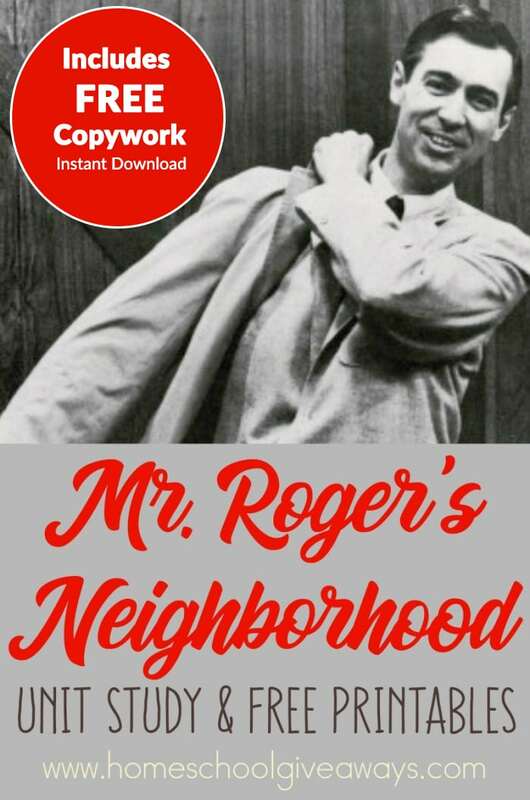 I thought it would be fun to do a unit study and learn about the life of Fred Rogers and his famous show Mr. Roger’s Neighborhood. 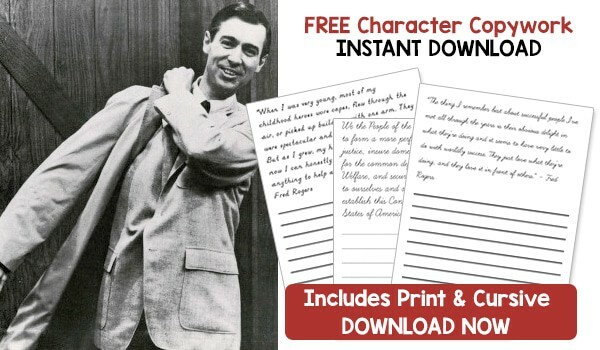 If your children haven’t seen Mr. Rogers then they are in for a real treat! 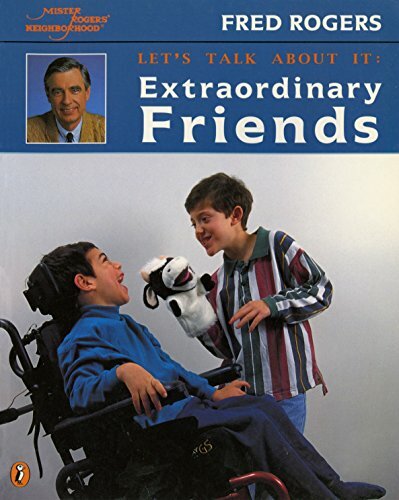 They will love his gentle spirit, and encouraging words, his puppets are pretty amazing too! There was just something about him, that really did make you feel special when you were watching his show. 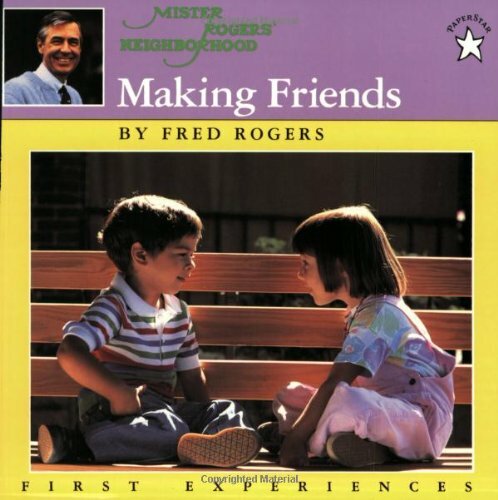 My favorite memories of Mr. Roger’s Neighborhood is when he showed a mom breastfeeding her infant, and when he took everyone on a field trip to the Crayola factory. That was just the coolest thing to watch crayons being made! 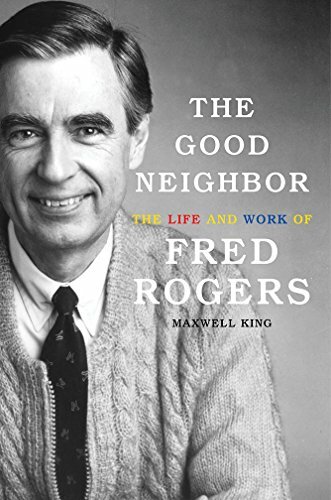 Fred Mc Feely Rogers (yes, that was really his middle name) was the beloved host of Mister Rogers Neighborhood which aired on PBS for over 30 years. You can read more about his biography and his life HERE. 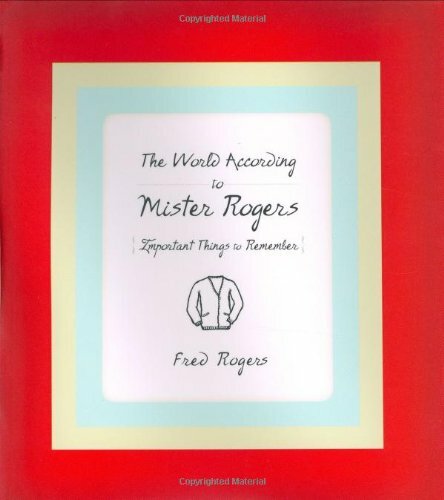 Learn about Fred Rogers, his life, his awards and achievements, and over 20 sweaters that his mother hand made for him, HERE at Fred Rogers Productions. 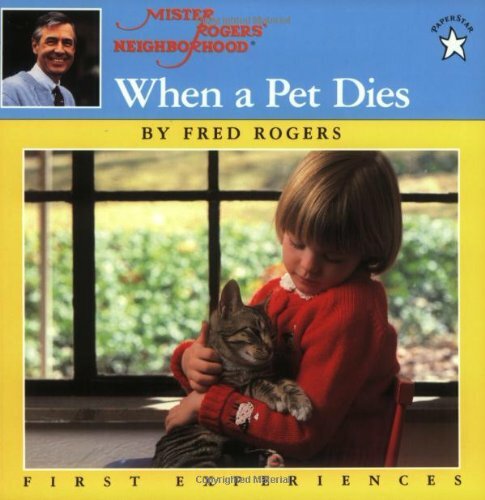 You can click through a photo timeline of Mr. Roger’s life at PBS Kids. 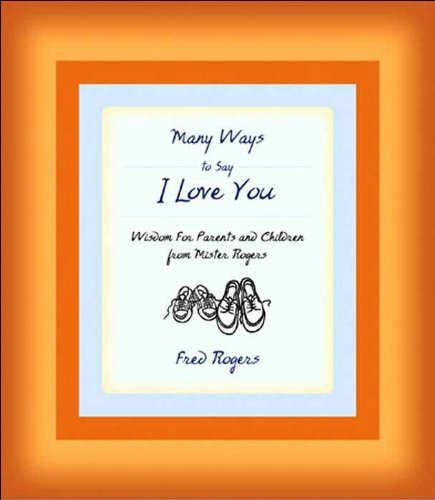 Fred Rogers said some of the most amazing things, that inspire and encourage during dark, and hard times. He was so encouraging and uplifting, especially to children. Thrifty Nifty Mommy has put together images with 10 of the most inspirational and encouraging quotes. This one is super encouraging to me as a homeschool mom. You can find more images with his inspirational quotes on them HERE. You can play games, sing songs with Mr. Rogers and learn about the world around you in Mr. Roger’s Neighborhood at PBS Kids. 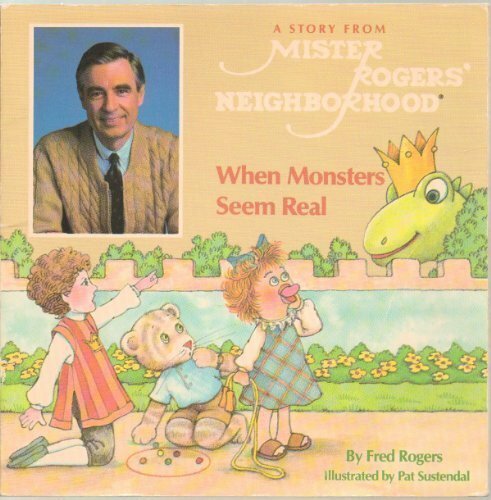 PBS Parents has an entire site devoted to Mr. Rogers. 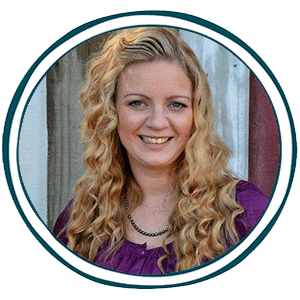 You can watch videos, read testimonies, and share encouraging quotes on social media. 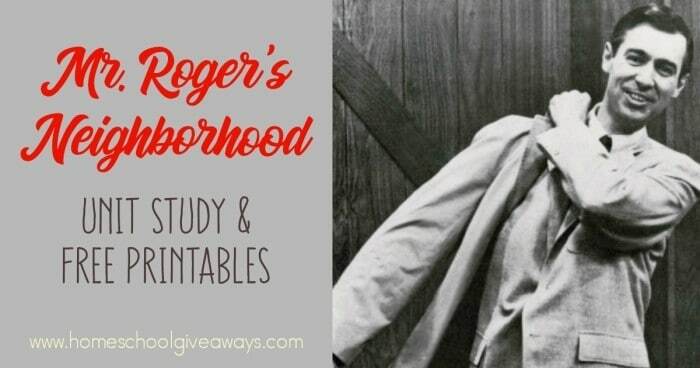 The Fred Rogers Center was established in 2003 to carry forward Fred Rogers’ important legacy, the Center is the official home of the Fred Rogers Archive where you can learn all about his life and the legacy he has left. 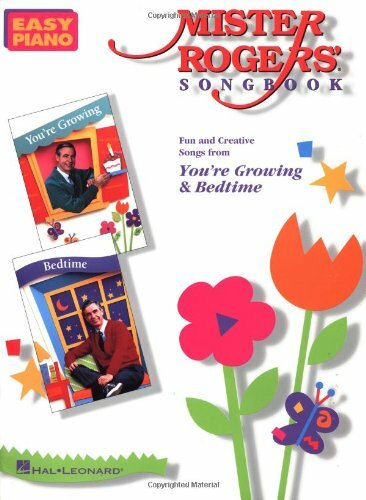 Mr. Roger’s Song Lists – you can listen to the songs online and also print them out. Create your own Neighborhood of Make Believe just like the models in the show. These can be printed out and assembled into a cardstock neighborhood. Very cool and great for older kids. You can download the instructions and printables from Francis Mc Grath. Mr. Rogers no longer airs reruns on PBS, but you can still watch some of the seasons for FREE if you have an Amazon Prime account. You can watch Volumes 1-7 HERE.